With the majority of Earth’s population now residing in urban areas, city-makers have an obligation to forge a more viable, sustainable urban habitat, with increased urban density playing an important role. Tall buildings need to be seen as integrated pieces of urban infrastructure, dedicated to improving quality of life in the city as a whole. This requires a cohesive, multi-disciplinary response. Providing a global overview of dense urban development, this book explores the projects, technologies, and approaches currently reshaping skylines and urban spaces worldwide. In this edition, innovations in the constituent disciplines that bring tall buildings to life, and even extend their lives—construction, the engineering of façades, fire & risk, geotechnical engineering, interior space, MEP, renovation, and structural engineering—are all explored. 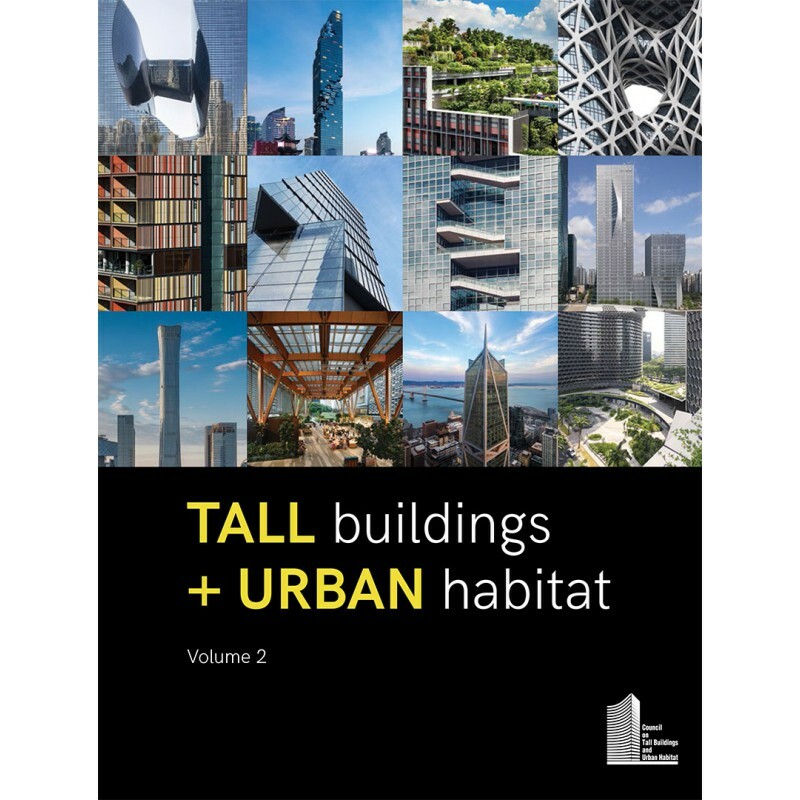 The Tall Buildings + Urban Habitat book is produced annually by the Council on Tall Buildings and Urban Habitat (CTBUH), the global authority on the inception, design, construction, and operation of tall buildings and future cities.